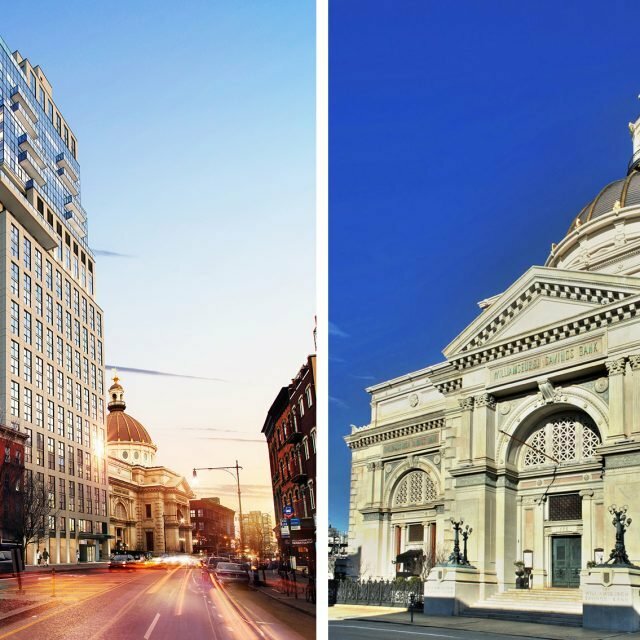 It’s pretty simple to get a look at renderings and photos of NYC’s latest architecture projects, and oftentimes just as easy to get inside the buildings. But what about the firms behind the buildings? To offer a fresh take on the architectural landscape of New York, 6sqft has teamed up with Untapped Cities to offer a brand new behind-the-scenes tour series of some of the city’s top architectural and design firms’ studios. Our first event will take place next Monday, December 3rd, at the Midtown offices of COOKFOX. Not only will you have the chance to explore the space, which has been outfitted with biophilic tools, wellness technology, and functional outdoor spaces, but you’ll hear from Jared Gilbert, COOKFOX‘s Director of Communications, about designing the studio and how some of the firm’s biggest projects (the proposed St. John’s Terminal addition where Google is rumored to be headed, a mixed-use tower at the Domino Sugar site that will be Williamsburg’s tallest, and the Bank of America Tower, NYC’s first LEED Platinum skyscraper) have come to fruition. 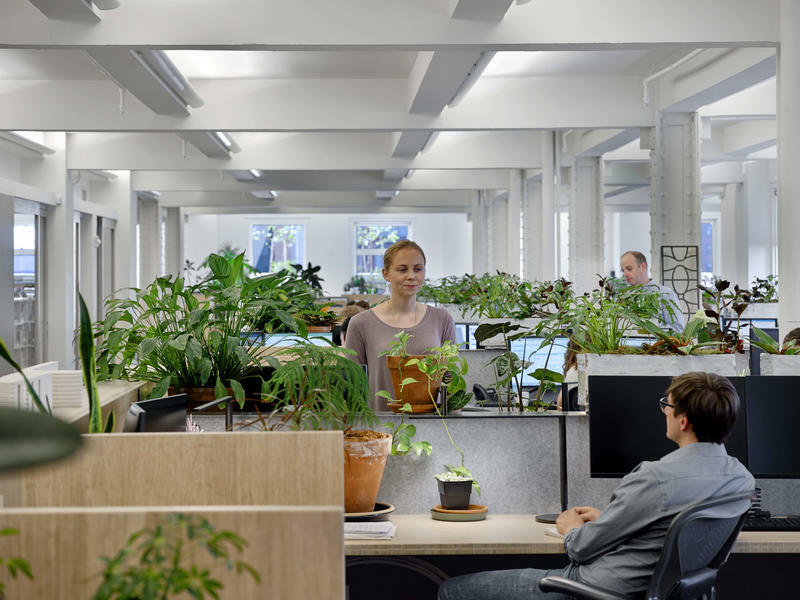 COOKFOX’s office was the first place in the city to receive WELL Gold certification, a benchmark for human health and well-being that assesses seven categories–air, light, nourishment, water, fitness, mind, and comfort. Some of what you’ll see on the tour includes a terrarium art installation, the “harvest area” kitchen, and how the 84 employees have incorporated green design into their individual workspaces. 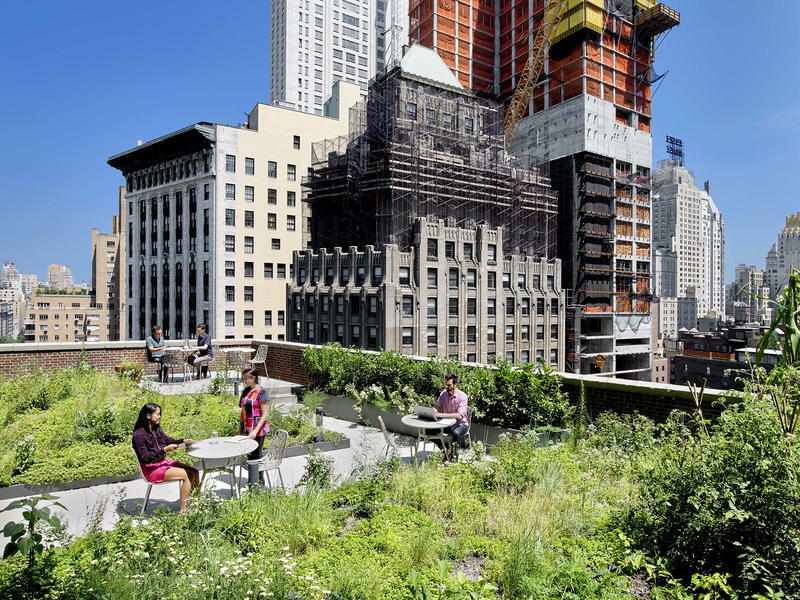 You’ll also get a look at how COOKFOX joined three separate terraces and outfitted them with kale plants, hydroponic towers, a green roof, and two apiaries that produce about 80 pounds of honey a year. The tour is part of Untapped Cities Insiders, a members-only club offering free off-limits tours, talks, happy hours, and more. You can become a member starting at just $10/month. CLICK HERE to sign up and reserve a space for the upcoming COOKFOX tour. Can’t make this tour? 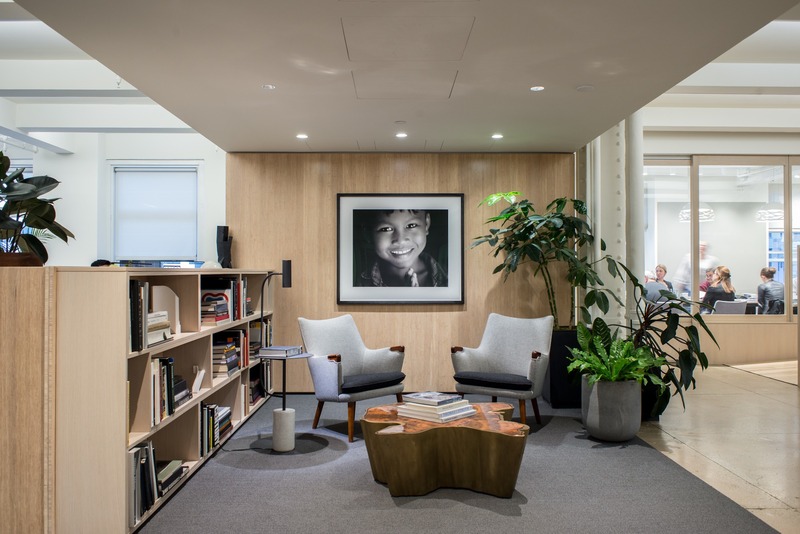 Take a virtual tour of the office space in 6sqft’s Where I Work feature. 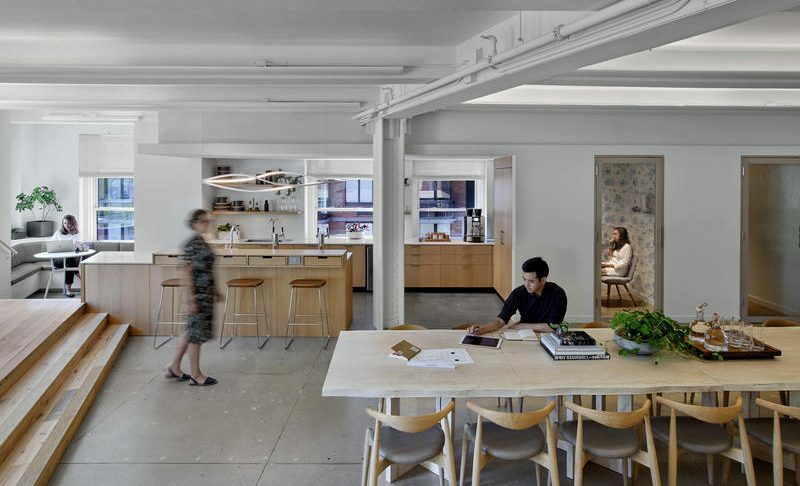 And stay tuned for the next series tour, where we’ll head to the Flatiron studio of FXCollaborative.